What is the difference between a constant temperature water bath and a constant temperature oil bath? 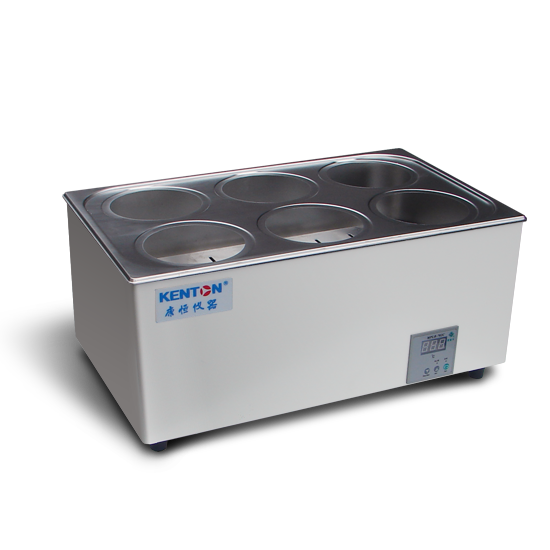 Constant temperature water bath pot and constant temperature oil bath pot are used for medical and health, Medical College inspection and laboratory, industrial and mining enterprises, scientific research units for constant temperature auxiliary heating, and are one of the common laboratory equipment. Constant temperature water bath pot is suitable for heating water at constant temperature. 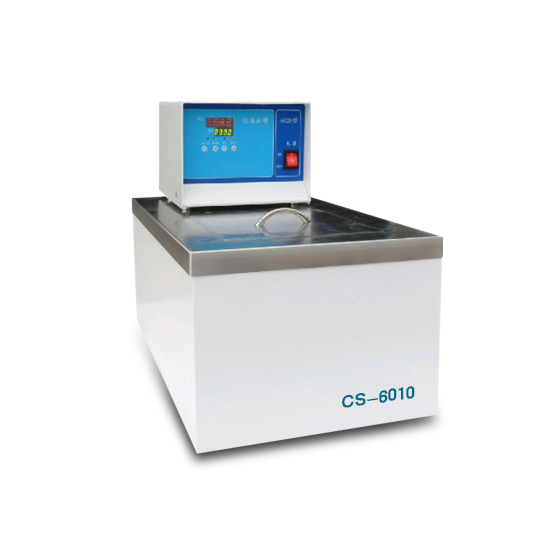 Because the water temperature is at standard atmospheric pressure, the maximum temperature is 100 C, and constant temperature water bath pot can also raise the temperature to 100 C, which can be used for constant temperature of samples in the temperature range. Constant temperature oil bath pot is suitable for oil constant temperature, but there are many kinds of oil, different oils have different effects. This needs to depend on the flash point temperature of oil. Some oils have very low flash point temperature, such as paraffin oil, which is 163 C. This kind of oil is not suitable for oil bathtub. Because the temperature of oil bath can be set to 300 C, if the temperature of oil exceeds the flash point temperature, it will be very dangerous, and even cause the phenomenon of oil bath caught fire. So when choosing oil, we need to choose oil with relatively high flash point temperature, such as cottonseed oil, whose flash point can reach 321 C.
Can a constant temperature oil bath be used as a water bath? In fact, it is possible. The temperature range of the constant temperature oil bath pot is room temperature + 5 ~ 300 C. This range includes the temperature range of the water bath pot, so it can be used as a water bath pot. The difference between constant temperature oil bath pan and constant temperature water bath pan lies in the temperature range. The constant temperature oil bath pan is needed for high temperature and constant temperature, while the constant temperature water bath pan is enough for ordinary constant temperature.